This next generation of gaming is looking to provide the biggest industry shake-up in decades, with dedicated console manufacturers facing ever-growing competition from tablet devices, smartphones, and an upcoming wave of budget consoles like the Ouya. This is why I was so bewildered by Sony’s over-hyped PlayStation 4 reveal earlier this month, an event which seemed almost completely ignorant of this coming shift in the marketplace. I’d expected to bear witness to some sort of master plan from one of the leading console manufactures. Instead we were treated to the non-news of another Final Fantasy game and a two-year late Diablo III port, each new awkward PR robot that took the stage helping to reinforce the idea that Sony had no idea what they were doing. Thing is, the more I’ve thought about Sony’s current market strategy, the more I’ve come to believe that they may not be as stupid as that mess of a press event would indicate. Though Sony’s newest announcements may have been lackluster, the company has already proven themselves to be the only console manufacturer aware of how shifting valuations of media are affecting the gaming industry, an understanding which could give them a leg up in the coming console war and keep them from making the same sort of epic pricing blunders which could take Nintendo out of the race before it’s even truly begun. 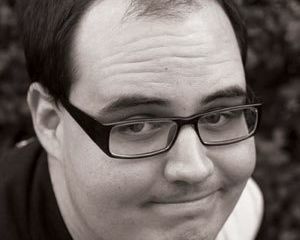 The Wii U's traditional pricing model is one of the reasons consumers have been slow to embrace it. See, the digital age has greatly affected how we value entertainment products. iTunes has taught us that songs are worth no more than a dollar (if we choose to pay for them at all), Netflix has taught us that thousands of movies are worth $7.99 a month. Though the publishers of $60 retail games have desperately tried to put themselves in a different category than $1 App store titles, it’s becoming clear that many consumers don’t make the same distinction, seeing the former as wildly overpriced. 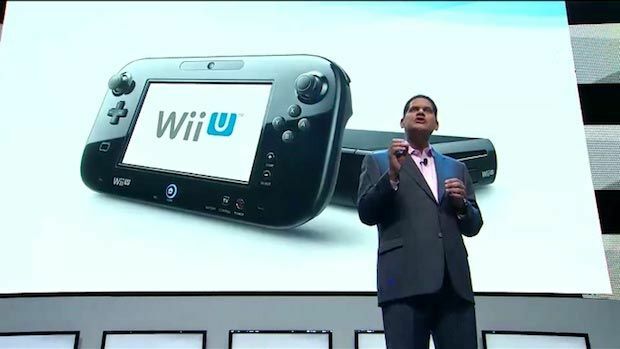 Nintendo’s Wii U is a reflection of the old way of doing things, an expensive new toy with expensive new games. Rather than learn a lesson from the abysmal first-year sales of their overpriced Nintendo 3DS console ($250 before a massive price cut), Nintendo launched the Wii U at $350, alongside a suite of $60 game titles. As a result, the Wii U is now selling worse than the GameCube did, with a pitiful average of just two games sold per console. With these numbers, many analysts are already predicting that the Wii U is a disaster Nintendo won't recover from. Meanwhile, game publishers who have been bold enough to challenge the traditional pricing models have experienced huge success. 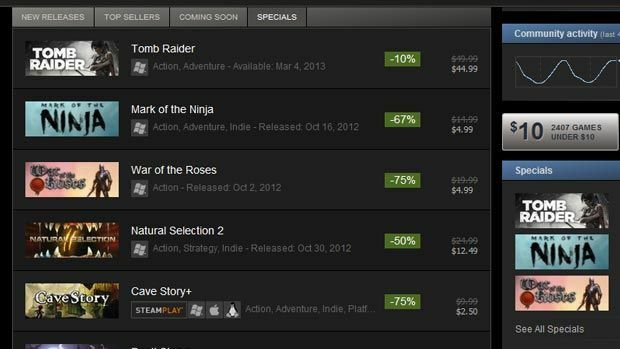 Valve’s popular Steam service continues to offer significant discounts on even newly-released games (as of writing, Tomb Raider on Steam is $44.99, as compared to $59.99 at retail), while the free-to-play market has gone from a fringe experiment to a recipe for printing money through microtransactions. Steam's sharp discounts on popular game downloads have put a dent in many a gamer's wallet. 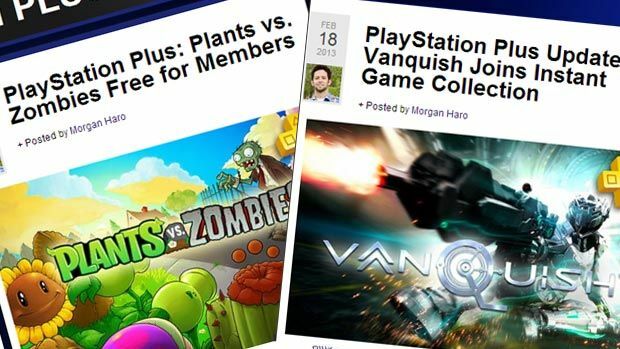 I’ll admit to being rather skeptical when I was given a free one year pass to PS Plus at Sony’s E3 2012 press event, though in the months that followed I was blown away by the constant stream of quality games which continued to be offered through the subscription service. So many that I actually had to purchase a 500GB hard drive just to make room for the wealth of downloads. Perhaps most telling of the power of PS Plus is how it has completely swayed my opinion of the PlayStation 3 console. The PS Plus "relaunch" this past June offered up even brand-new titles like Virtua Fighter 5: Final Showdown. As a supposed professional in this here game industry, all manner of family and friends are constantly asking me for my opinion on which console they should purchase. For the past five years my answer was always the same: Xbox 360, a platform which had historically been cheaper than the PlayStation 3, with access to a library of games far superior to that of the Nintendo Wii. However, since my time with PS Plus, my recommendation has fully shifted to Sony’s console, simply on the basis of value. Hell, you could probably find just three games on that list you like and still have made back your $50 investment (without even factoring for all the free Vita games also offered). Meanwhile, on Microsoft’s side of the aisle, gamers are still paying $60 for simple access to online play and Netflix. My Xbox Live subscription came up for renewal recently and I happily let it lapse, a move I think more and more gamers will be making so long as Microsoft fails to provide the kind of value Sony is (while continuing to cheapen the Xbox experience with those obnoxious dashboard ads). Booting up my PS3/Vita and checking for free games is my new favorite pastime. In short, PS Plus is the right way to sell a console, providing the kind of value that consumers now expect from their entertainment. However, as great as the service already is, I think Sony is in a position to push it even further. Imagine if the PlayStation 4 console were sold in a similar manner to cellphones, with Sony taking a loss on the hardware and making up their costs by enrolling users in a recurring PS Plus subscription. Given the excellent quality of games and frequency of new releases that PS Plus has offered thus far, I can guarantee that I’d be first in line for this new machine, as would many gamers. Take it another step further and supplement the rotating selection of newer games with a consistent Netflix-style library of classic PlayStation titles. Want to boot up Mega Man Legends? 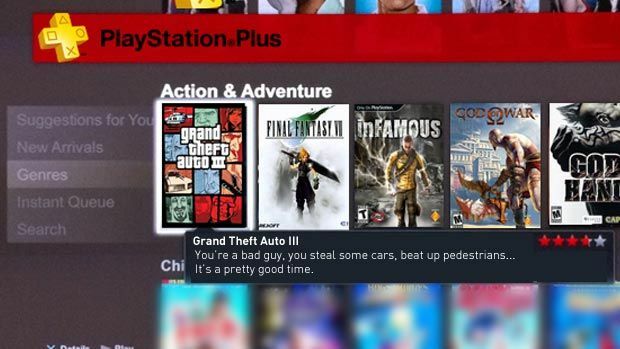 Grand Theft Auto III? God Hand? Just connect to the service for a quick download, and you’re on your way. Sony has mentioned looking into different price tiers for PS Plus, and I'd be happy to pay for the top tier if it in any way resembled the above suggestions. If this image is making you drool, you're not alone. The biggest concern, and one which prevents the above scenarios from being feasible, is Sony’s announcement that the PS4 will not be backwards compatible, something which seems to be a major misstep. Sony has mentioned that older PlayStation titles may be made available sometime down the line, through either software emulation or cloud streaming. 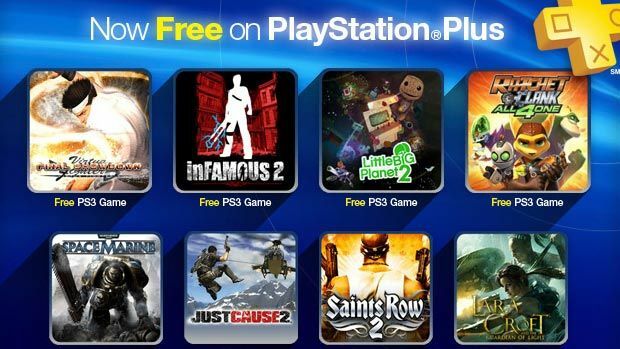 Though I personally believe that passing up on the chance to launch the PS4 along with the immediate library of games offered by PS Plus is insanely shortsighted, and my secret hope is that Sony has some sort of ace up its sleeve in this regard, perhaps even offering a small selection of free PS4 launch titles to PS Plus subscribers. Sony has confirmed that PS Plus will play a "prominent role" on the PS4, but it remains to be seen what that will mean. In a perfect world, we'll never have to step foot in this horrible place again. Point is, this is Sony’s chance to truly shake up the market, offering potential gamers some seriously juicy values rather than simply pointing them at the tired wall of $60 titles. Sony should recognize that the brilliance of PS Plus could put them far ahead of the pack in this coming console war, and take full advantage of the groundwork they've lain out before either Microsoft or Nintendo jump on the game-subscription bandwagon. 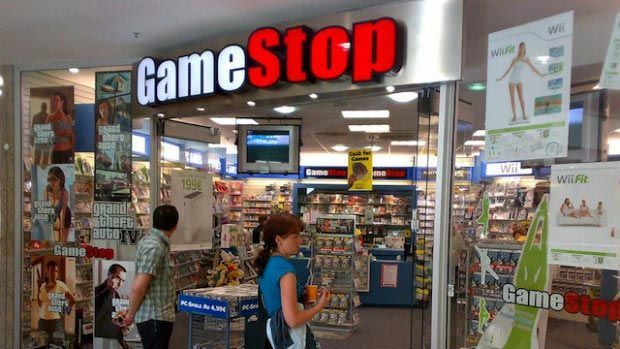 Or worse, before the console industry collapses entirely.